I'm enough with it until I found a solution which is buy from Shopee! Yes! Just top up some stuffs from Shopee. 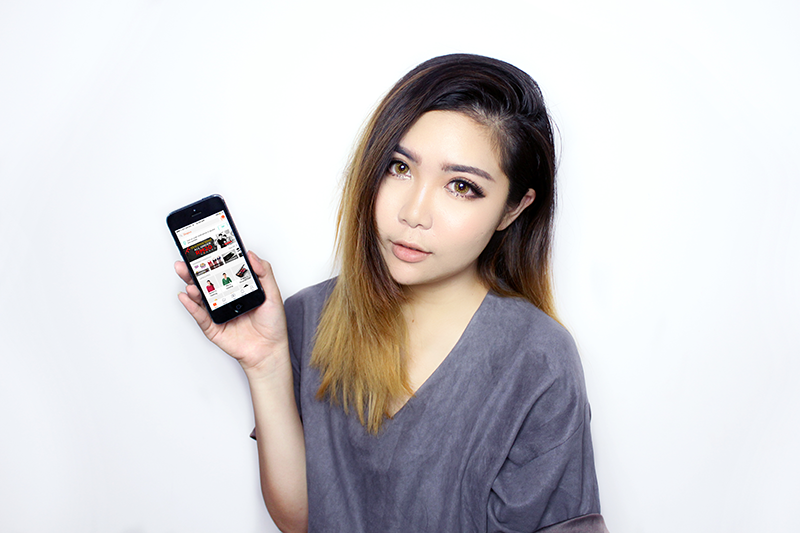 There's many good shops and stuffs can be search easily without going where else and the best part is mobile-friendly. So I can shop with just smartphone. How convenient is that! 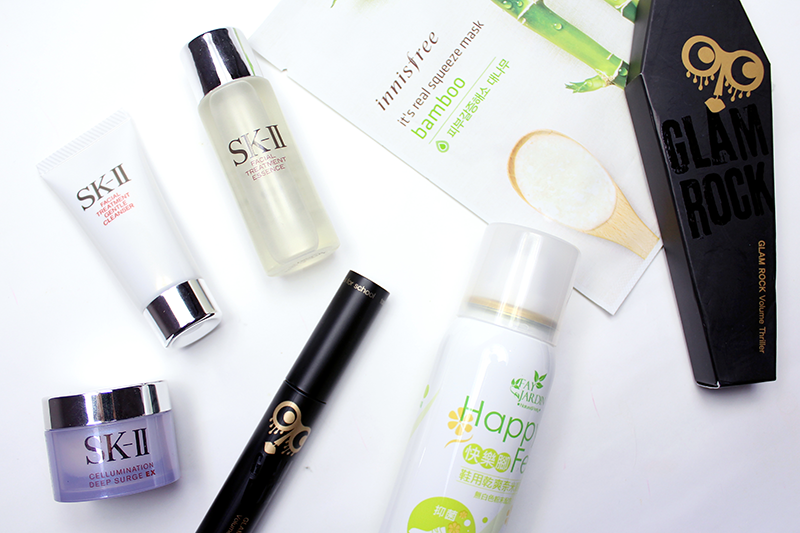 Anyway, before I'm going to share with you what products I got for my travel. Here's some basic information in case you haven't heard about it. 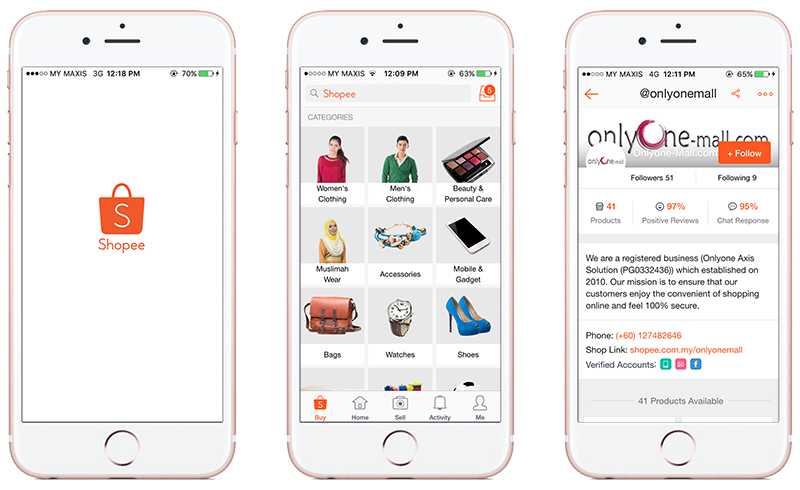 SHOPEE is a mobile application designed for both buyers & sellers that allows you to buy things, as well as selling your preloved item in a same platforms. 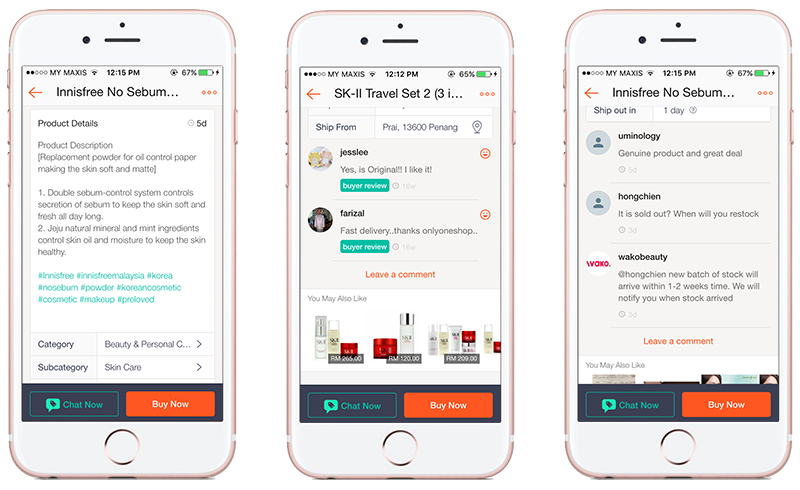 This is a free application that Shopee does not charge you for anything but they will act as a 'middle-man' that helps you to manage your $$$ and internet safely to ensure that neither party gets cheated. Sound simple and secure right? Shopee platform is really user-friendly. It's pretty straight forward and easy to understand. It has every segment representing every category so you won't get confused and easy to find your stuff you want. Normally I searching the items I want by key-in the brand in the searching box and then read every single details about products description and review / feedback from their previous customers. Yes~ Review worth everything. Anyway, if you want to generate some income by selling your pre-loved item on Shopee, just click the sell button where located at center bottom with a camera icon. Just snap the product / transferred from Instagram if you have insta-shop and bang! Your item on rack! It's just very simple. But one tips I advised is try get a nice photo with complete and understandable information so shoppers gain more trust from your professionalism. Here's some travel essentials I got from few shops in Shopee. I got this set from Only One Mall. I save MYR 79 for this set instead of buying at counter and this set is authentic. 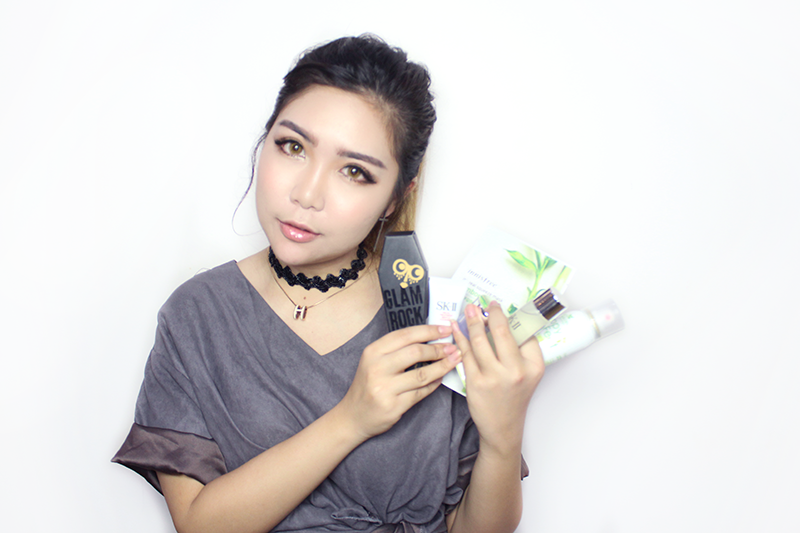 The save's money buy me the rest of the products in shopee. Awesome! Mask is the must bring for me whenever I'm travelling around because my skin easy get dry and flaky due to the atmosphere changes. I got this mask from Wako Beauty for only MYR 3.60 with 34% discount instead of paying the full price of MYR 5.50. By the way, this shop has a selling website too. The packaging is so cute! 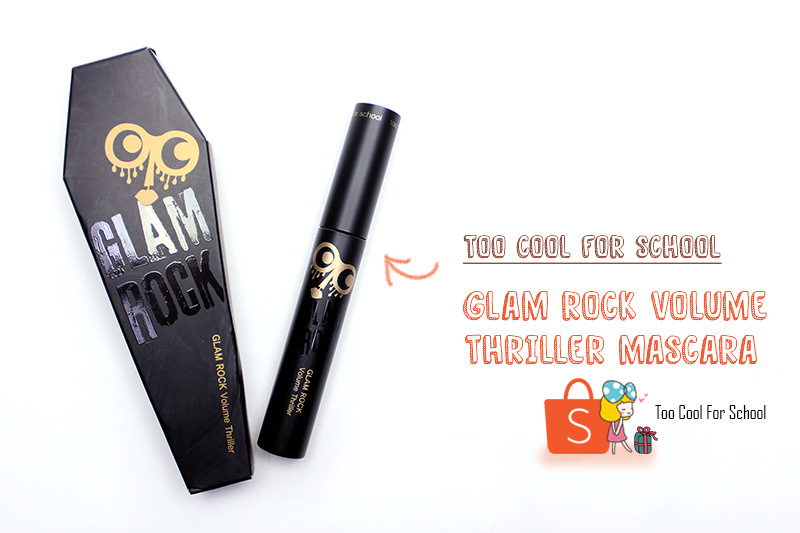 The packaging is like a coffin; looked and punky and cool that I got it at Too Cool For School. This is a smudge & water - proof mascara with the hook hard-plastic bristle that can helps gripping every single lashes from the end to top instantly plump up and volumizing that is prefect for short and droopy Asian's lashes. 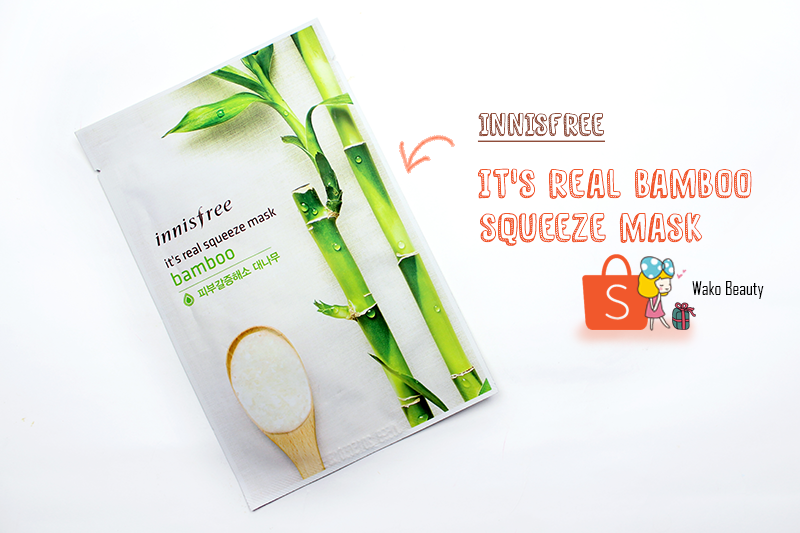 Found this product interesting and this is useful for travelling that I got it from I Queen My. Eventho this is my first time get in touch with the brand product but the price definitely lower comparing at pharmacy. Used three times and so far I loved the smell; not too overpowering with a light touch of lemon grass when spraying and I really don't smell any dead-fish in my shoes anymore. "From now on, you'll be travelling with me for free!" LOL Anyway, I saved MYR 11.97 for this product. With Shopee, it definitely save my time and money. I never thought that I can save that much of money thru shopping at Shopee and the items are all authentic. Of coz! Still advised to check the review before buying and I can sell my preloved item in the same time. 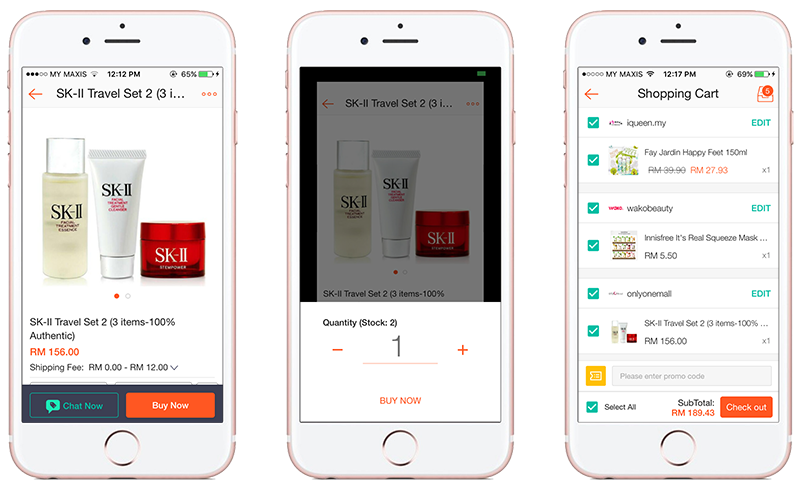 Definitely have a great shopping experience in Shopee and I AM READY TO TRAVEL! Yay! PS:// Only valid for the first 100 buyers/Valid till 11th December 2015 (11.59pm). Not valid for tickets, vouchers, mobile top-ups and bill payments/discount is cap at RM20 only.